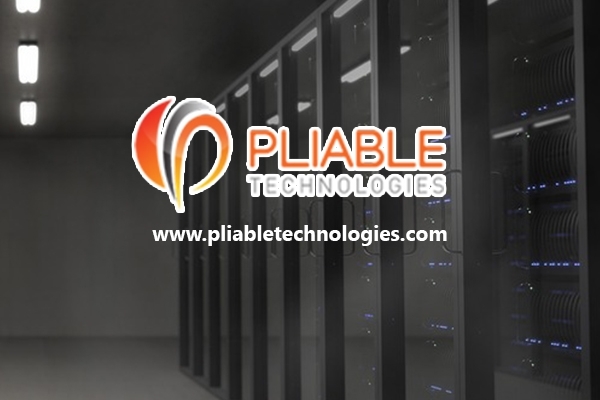 Pliable Technologies is here for all your Cleveland IT support needs. Catering to small and medium sized businesses in and around Cleveland, we are your one stop solution to all your IT support requirements. We believe in providing our clients the best of Cleveland Information Technology that would propel their business to a new height. We make sure to take care of all your IT requirements to make your business ace the technology field.